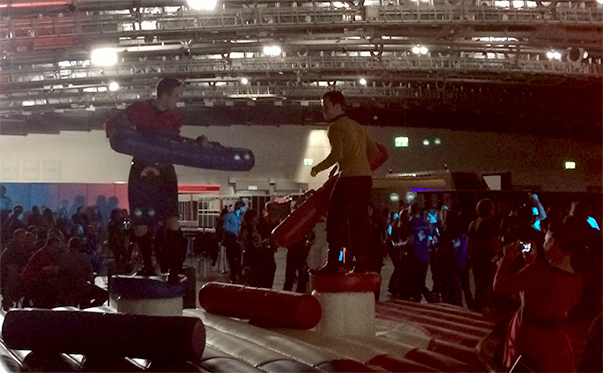 And so Destination Star Trek 2014 kicks off. I haven’t been to the actual convention yet, but the initiation party was awesome. So many people with the same view of the world, It’s really great! Gonna be really exiting to see the exhibitors and maybe meet some of the Star Trek cast tomorrow. Don’t forget Mars One is here, so stay tuned!